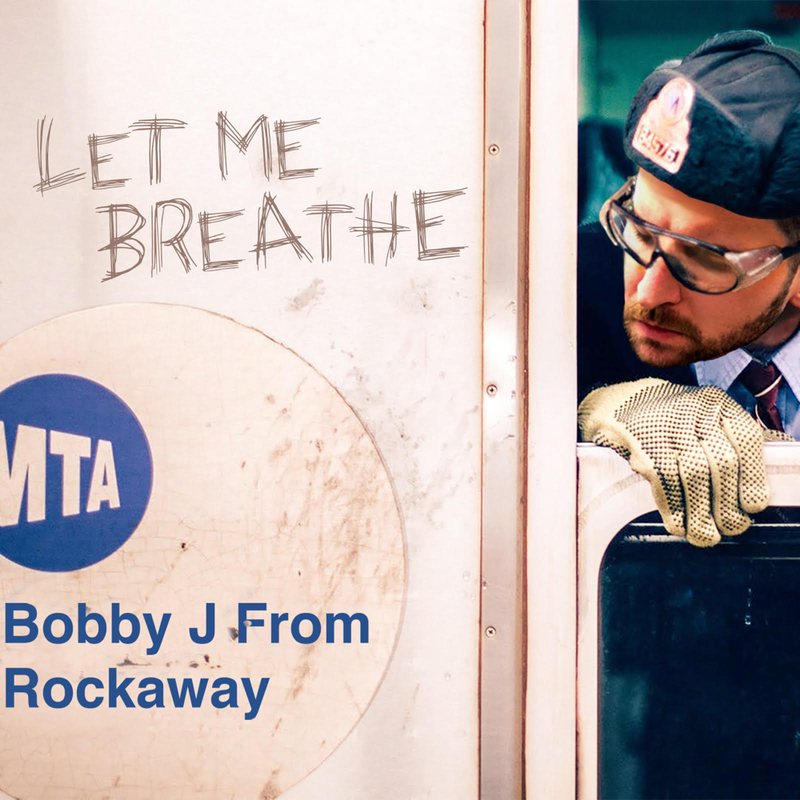 Watch Bobby J’s Let Me Breathe music video. Queens’ Bobby J From Rockaway is hitting hard in the underground, most notably for his retaliation against mainstream’s clout chasers. Today he delivers a single to address just that – the fakes of the industry. The track itself, produced by Kwame, shines light on the social media outrage which has landed the most undeserving names at a powerful positions through nothing except “clout”. The industry has clearly been impacted, lowering standards on true hip hop. The music video rides through a visualizer of the same aspect, portraying what many fakes are attempting to do just to reach an online status for profit. Take a peek at it above for yourself, and stream the track on all streaming platforms below.